A European species, local along railroads and sandy roadsides, in disturbed ground such as parking lots and dumps, and on shores. 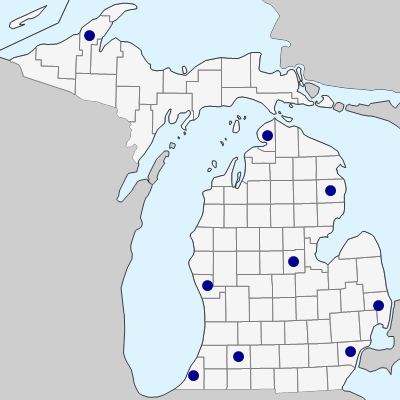 The oldest Michigan collection seen is from 1909, as a weed in alfalfa in Alcona Co. No other collections antedate 1928 (Emmet Co.). The seeds have long been used for their laxative and stabilizing properties; they have a very mucilaginous seed coat when wet, as do those of other species. MICHIGAN FLORA ONLINE. A. A. Reznicek, E. G. Voss, & B. S. Walters. February 2011. University of Michigan. Web. 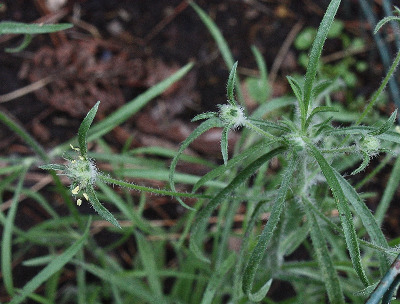 April 21, 2019. https://michiganflora.net/species.aspx?id=1962.